protect Your Business and ideas. Our website is being built so please bear with us. Long & Chybik is a full-service intellectual property law firm located in Reno, Nevada. 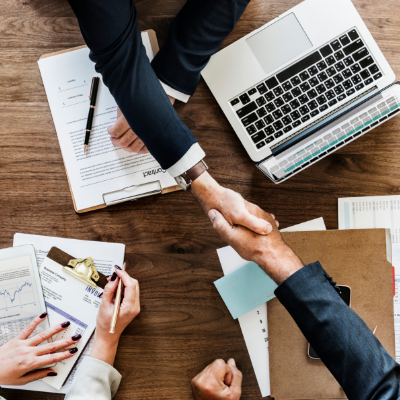 Our attorneys have one goal–to help you and your business. Do you have questions regarding the set-up and running of your business? We can help. Do you need to wrap your business’ goods and services within Intellectual Property protection. We do that. Do you need to transfer the business to the next generation. We can guide you through the process. Click on the consultation link to schedule a free 20 minute telephone consultation. We create and review legal documentation to ensure your company runs efficiently. Patents, copyright and trademarks for the enhancement and protection of your business. Protect your family, your home, and your business. Create a will or trust and preserve all the hard work you put into the business for the next generation. Our firm specializes in Intellectual Property Law. 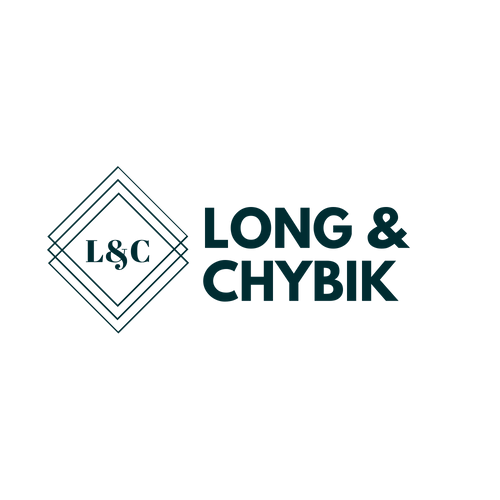 Licensed in multiple jurisdictions and the United States Patent and Trademark Office, Long & Chybik has the experience you need to patent your invention.